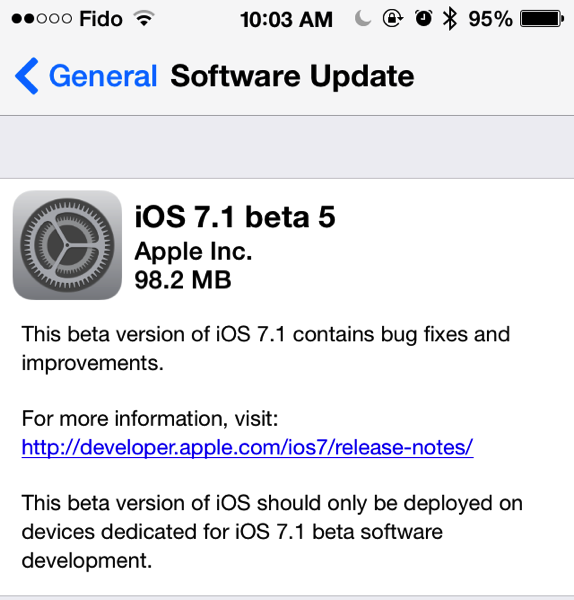 Apple released the first beta of iOS 7.1 just a few weeks after the launch of iOS 7. Since then, rumours have predicted a public release for March. An unidentified and unverified source has corroborated those rumours with AppleInsider, suggesting a mid-March release of iOS 7.1. The latest update will apparently bring much more than expected, the source told AppleInsider. 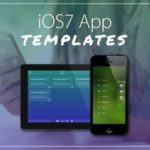 We have previously heard rumours about the release of iOS 7.1 being tied to iOS in the Car, but Apple could also implement an enhanced Mobile Device Management option with the next update, the unverified source claims. Apple’s current Configurator doesn’t fully meet the enterprise market’s expectations, as it lacks powerful security tools. Apple has released five iOS 7.1 betas to developers, bringing a number of tweaks. Besides the visual changes, a developer also found references to the next-generation Apple TV, which has not been refreshed for two years now.